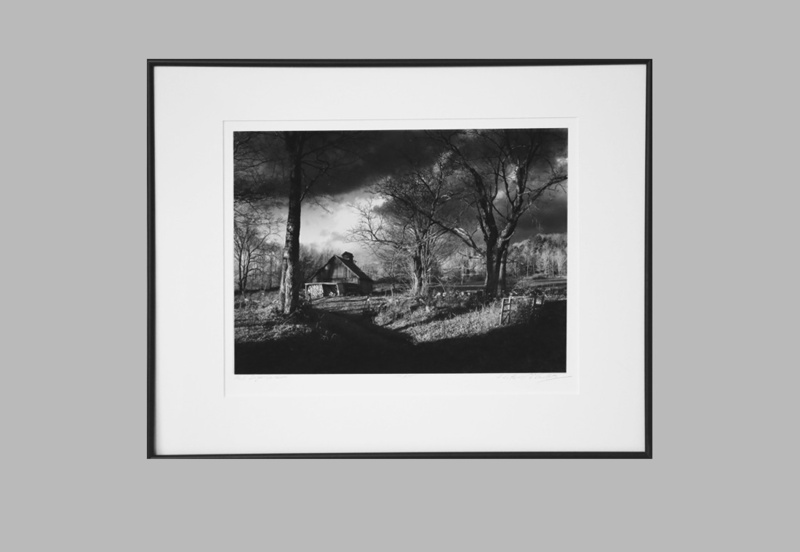 Photos are mounted and over matted with white conservation board. I use matte black metal frames. Silver and metallic grey frames are available on request. 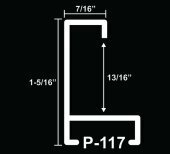 ​15x20 and larger prints are in the p-117 frame profile.